Jeff Tweedy is an American songwriter, musician, and record producer best known as the singer and guitarist of the band Wilco. 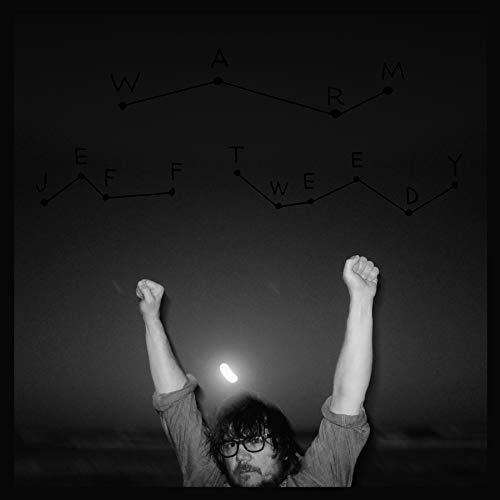 Tweedy, originally from Belleville, Illinois, started his music career in high school in his band The Plebes with Jay Farrar, which subsequently transitioned into the alternative country band Uncle Tupelo. After Uncle Tupelo broke up Tweedy formed Wilco which found critical and commercial success, most notably with Yankee Hotel Foxtrot and A Ghost Is Born, the latter of which received a Grammy for Best Alternative Album in 2005.